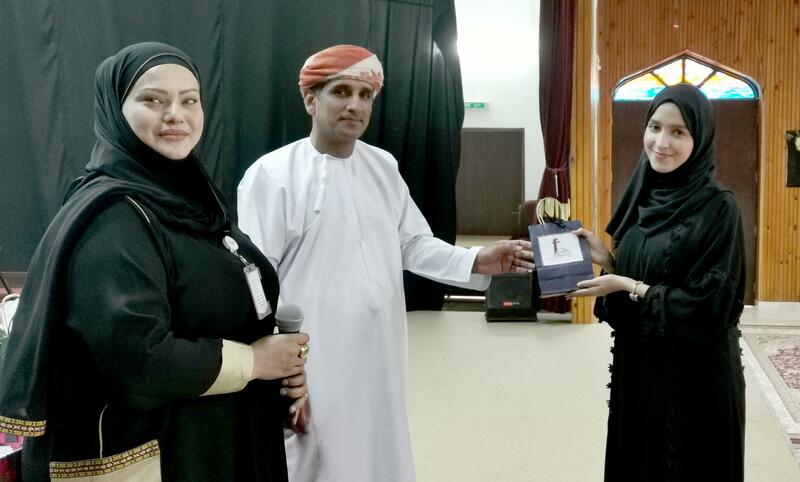 Salalah College of Applied Sciences is one of the six Colleges of Applied Sciences supervised by the Ministry of Higher Education in the Sultanate of Oman. It is located in A’Saadah South Suburb in Salalah, the biggest city in Dhofar Province in the South of Oman. The college is about seven kilometers distance from the City Centre. It was established as a Teacher College in 1985 to offer a two-year diploma in education. In 1995 the College started to offer a four-year Degree of Education Course, and it was renamed Salalah College of Education. 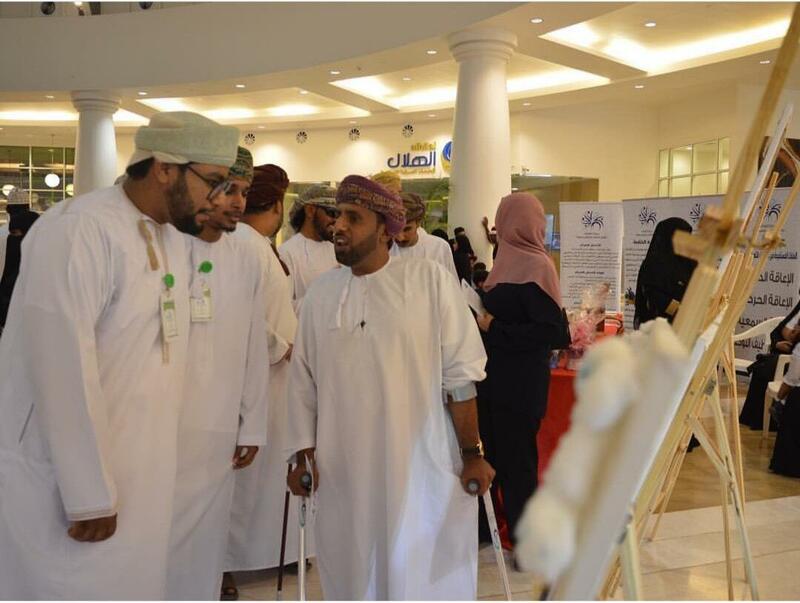 The College organized many events and participated in many programs and students activities such as seminars, lectures, workshops, cultural events, sports and scouts events. 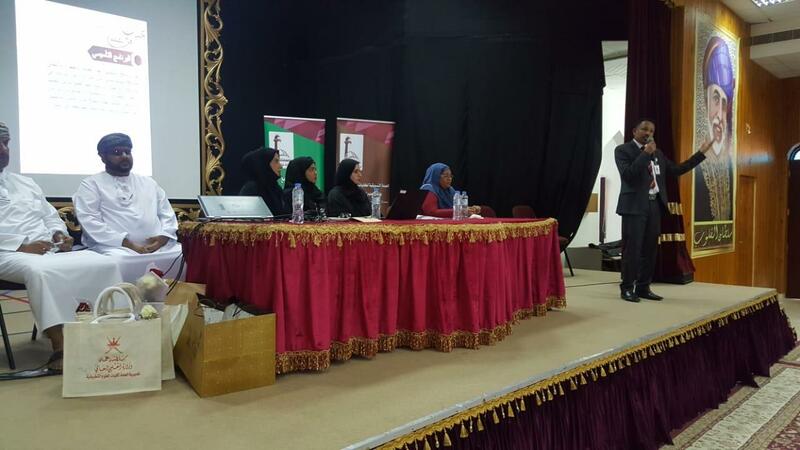 The College also, adopts many community service projects, and supports research conducted by its academic staff in and outside Oman.